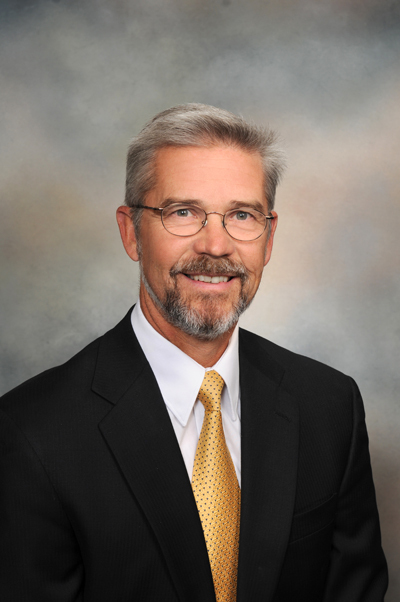 Dr. Wandling is President of Wandling Engineering with more than 35 years of engineering experience. He holds a B.S., M.S., and Ph.D. in Mechanical Engineering from Iowa State University. He joined IBM as a staff mechanical engineer in 1981, and after 13 years he left his position as senior engineering project manager and professional engineer to join Wandling Engineering. Drawing from his broad experience, Dr. Wandling has applied his engineering expertise to a wide variety of cases which have involved fires and explosions, motor vehicles, mechanical systems, and fluid power systems. In addition, he has provided consulting services in fields such as product design and safety and hazard analysis. Dr. Wandling has provided expert testimony in both state and federal courts. — Registered Professional Engineer in Iowa, North Carolina, West Virginia, Missouri, and Alabama. — Certified Fire and Explosion Investigator and Instructor (National Association of Fire Investigators). — Certified in Boiler Operation, Maintenance and Safety (Maintenance Training Association of the Americas).